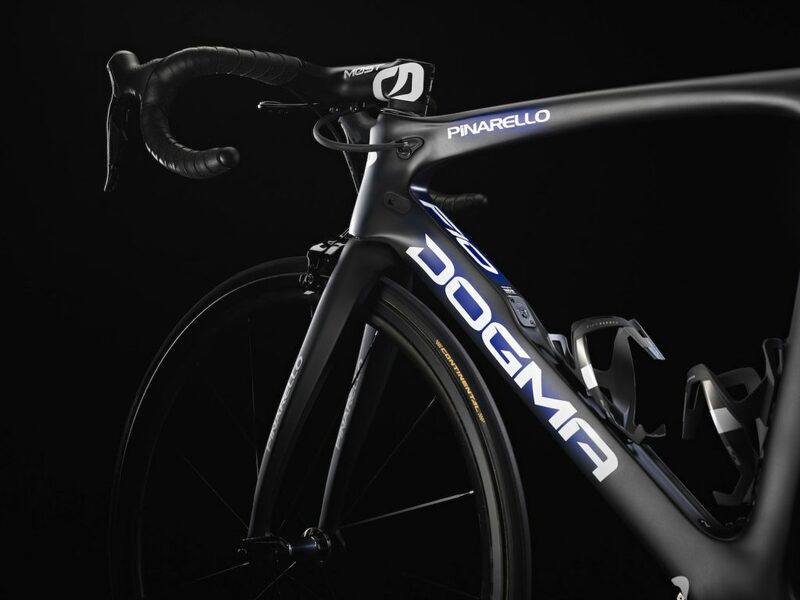 Since its release in 2015, the Dogma F8 has become universally identified for high-performance in the world of cycling. 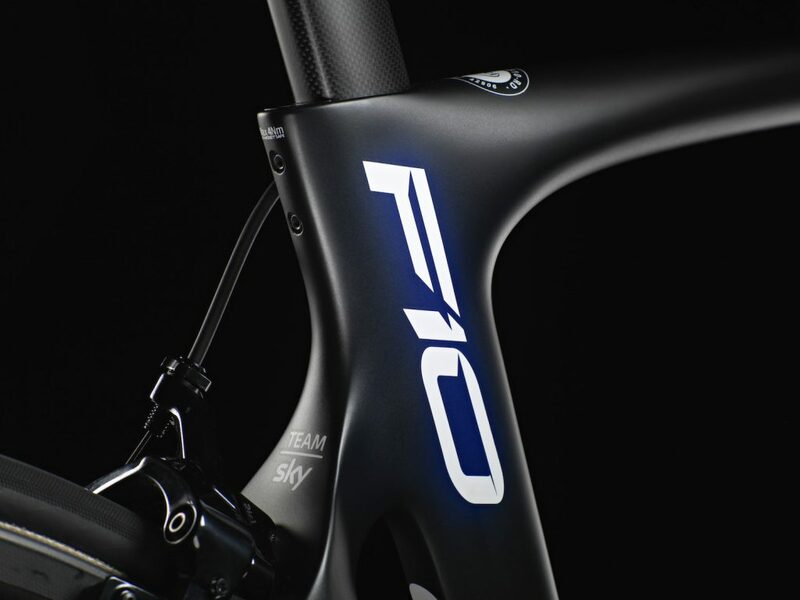 Now, the name Dogma F10 unleashes a new technical and aesthetic evolution that sparks the adrenaline of all that inhabit that world. 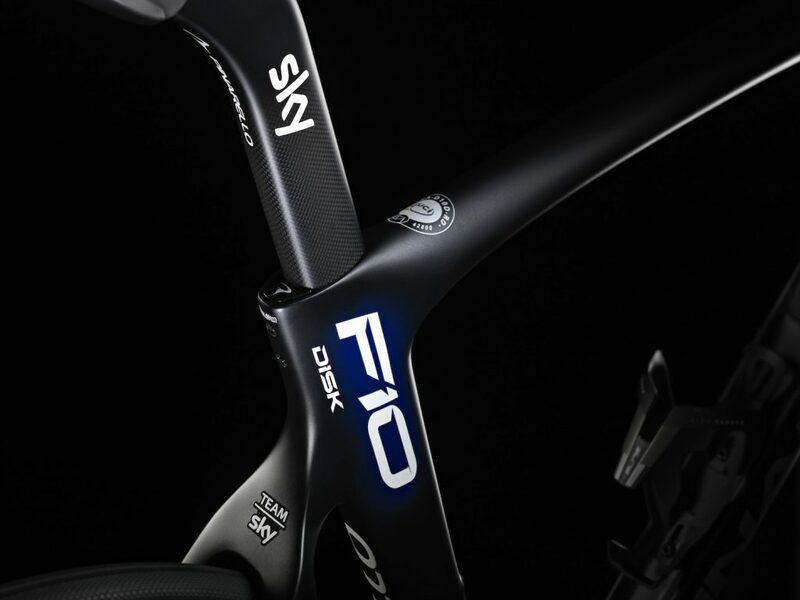 The F10 with improved aerodynamics is 6% lighter and 7% stiffer than the F8 and has set the benchmark for road racing bikes. 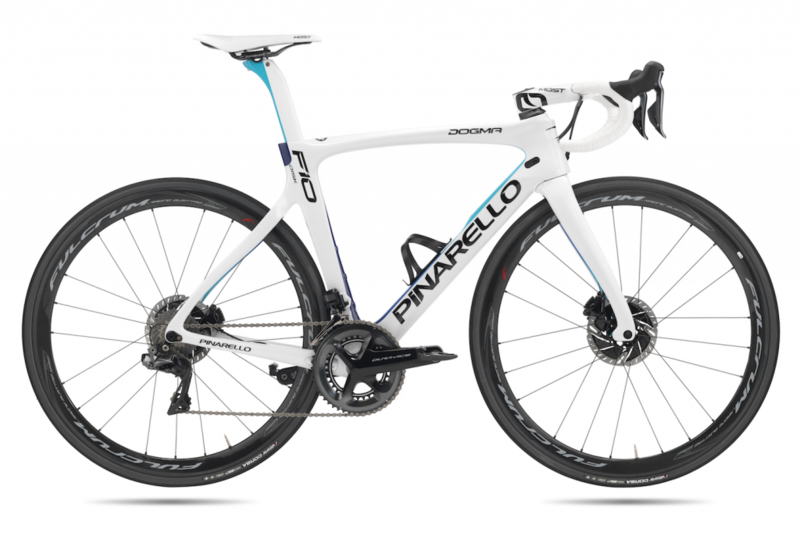 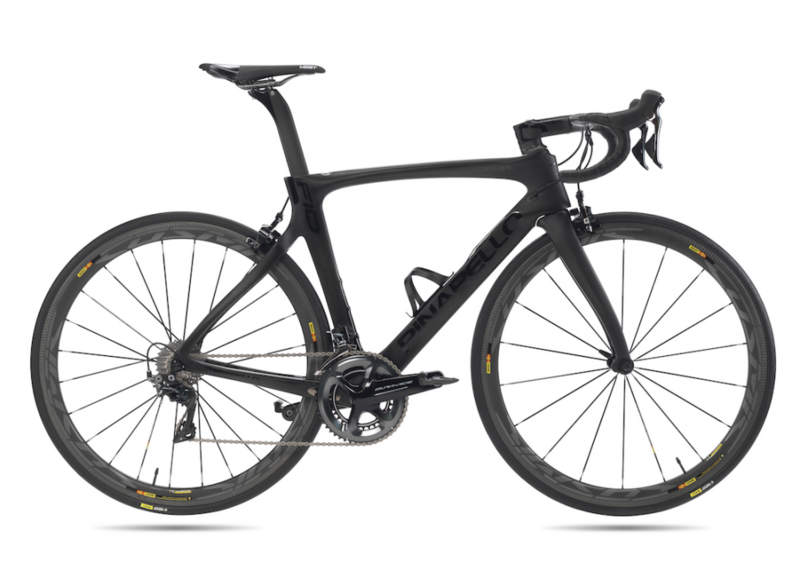 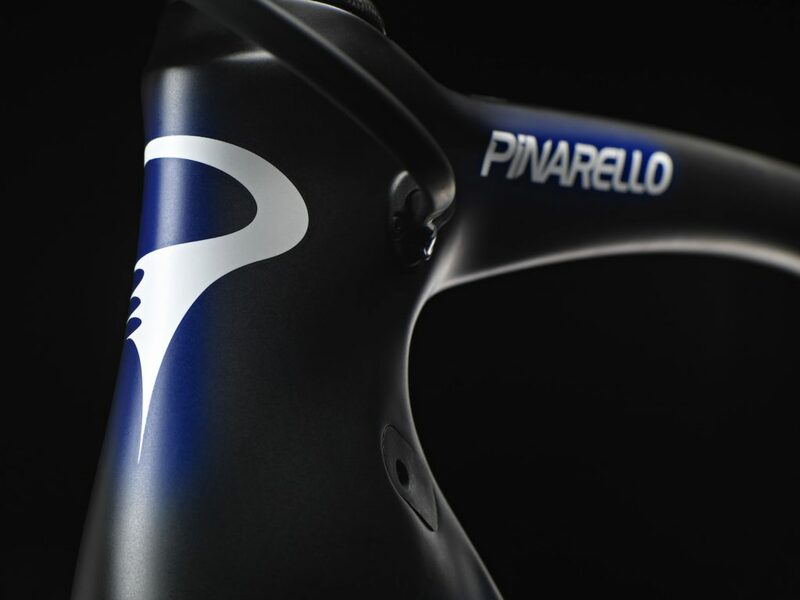 Now the most winning bike in Pinarello history the Dogma F10 has a pedigree that will last forever.